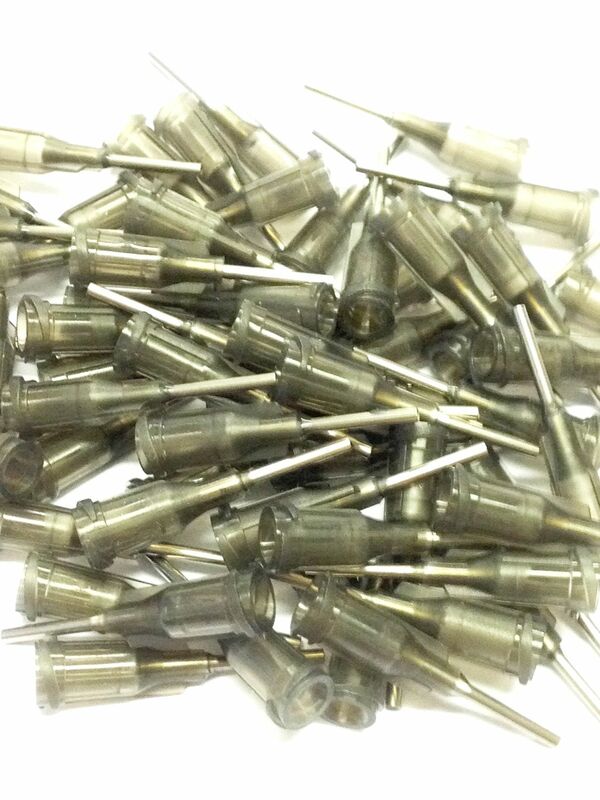 20 x Dispensing Tips for Syringes 16 gauge for medium thick glues . 20 x Dispensing Tips for Syringes, 16 gauge (for medium/thick glues). Pack of 20 x 16 gauge blunt neede tips for applying adhesives. (Syringes sold seperately).